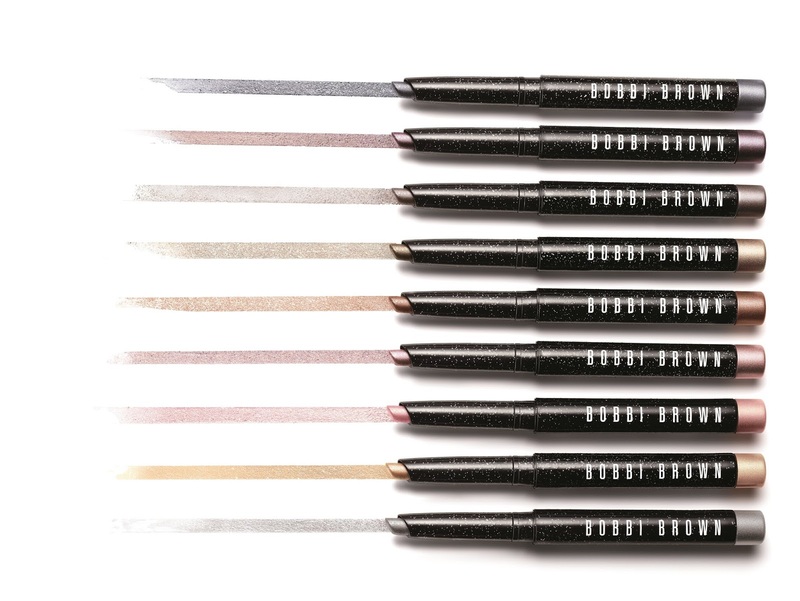 Bobbi Brown’s long wear shadow sticks are modern beauty icons, and with good reason. Super easy to use and incredibly quick to apply even for an impatient sort like me, they apply and blend effortlessly, and last all day. Their colour payoff is also major, so they last and eternity and need zero touch ups. Sold? Let’s just say I usually have about six on the go, they are THAT good. In more good news, there is now a brand new sparkle version in the lineup and yes, it’s also a winner! 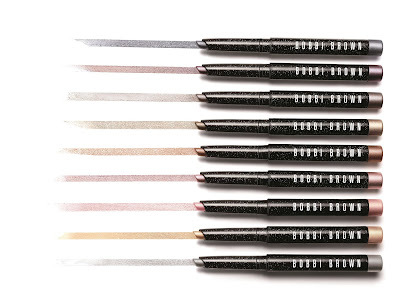 Called the Bobbi Brown Long Wear Sparkle Stick, they are a stay-put shadow that shines bright thanks to multidimensional pearls that give a prismatic finish, delivering a sparkle effect to the eyes. I was recently told by an international celebrity MUA to embrace the shine on my lids as I age due to its super flattering effect, and these beauties sparkle in just the right way to keep things on the chic side as well as being fun. 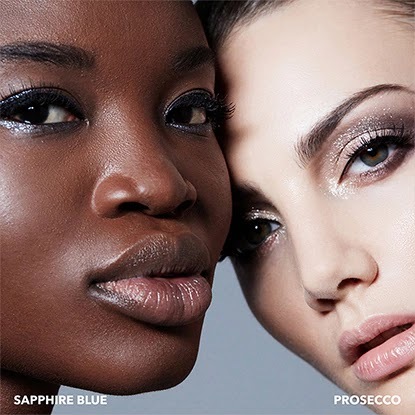 The new formula is available in nine Limited-Edition shades - Aurora Pink, Prosecco, Molten Bronze, Gilded, Rose Quartz, Galactic, Moonstone, Sapphire Blue, Tanzanite – and they can be used together or alone. Each specific shade has a custom blend of pearls that enhances the colour payoff and packs an intense sparkle finish. A unique water-based gel technology is behind the sticks’ staying power, which also helps the shades remains fade proof throughout the day. They are also Dermatologist tested and Ophthalmologist tested for contact lens wearers like myself, and the fact that they dry quickly is a bonus if you’re time poor or just a little lazy like me! Last but not least, the ‘gellified’ water base system - consisting of an amazing 40 per cent water –makes the stick cool upon application, which I think helps with puffiness first thing after a big night.